In August 2014, the 8th International Conference on Isotopes (8ICI) and Expo will be held for the first time in the United States. 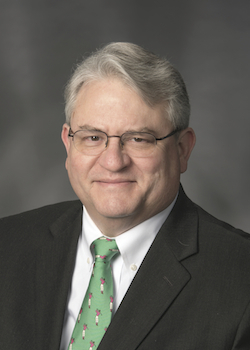 Delegates from around the world—nuclear and medical physicists, radiochemists, engineers, material scientists, physicians, health physicists and specialists in non-proliferation—will come together in Chicago, Illinois, to discuss current and future research in the field of isotopes. 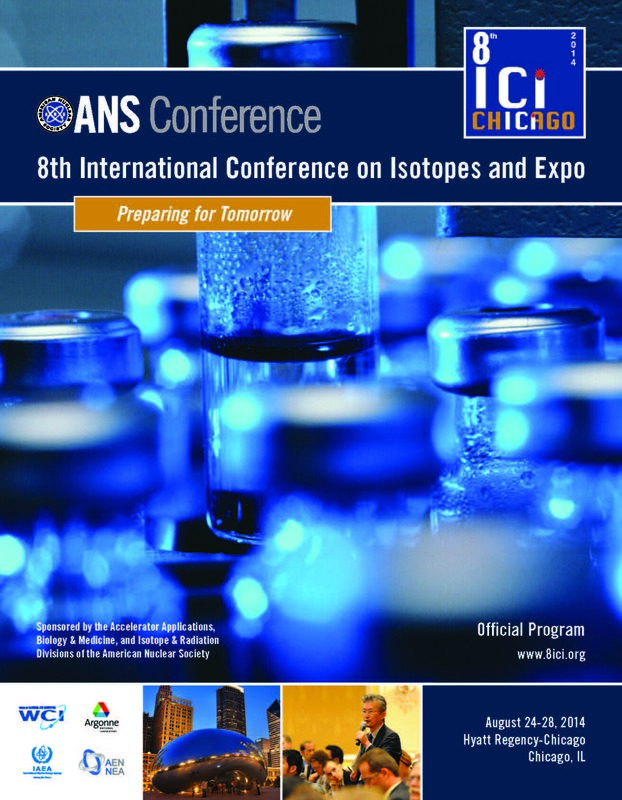 The upcoming conference, hosted by the American Nuclear Society (ANS), will build on past conferences by continuing a multifaceted interdisciplinary exchange between the developers and producers of isotopes, and the researchers who develop and apply isotopes in medicine, industry, agriculture, national security and other fields. ICI conferences have been held since 1995, recently every three years. They are organized by the World Council on Isotopes (WCI) and a participating organization to highlight the importance of nuclear science, medicine and technology in advancing human health and protection of the environment. The first ICI conference was in 1995 in Beijing, China. Since then, conferences have been held on nearly every major continent—in Sydney, Australia; Vancouver, Canada; Cape Town, South Africa; Brussels, Belgium; Seoul, Korea; and Moscow, Russia. For information regarding this conference, please visit the American Nuclear Society’s Meetings Archive for 2014.